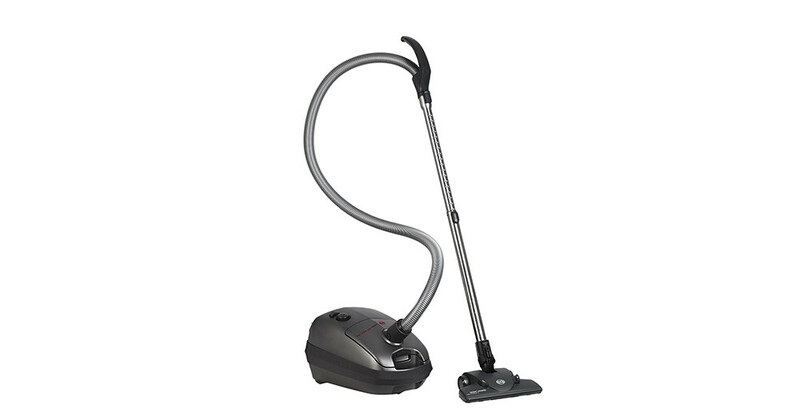 The basalt grey vacuum cleaner from SEBO iscoated with a high tech lacquer from the automobile industry. 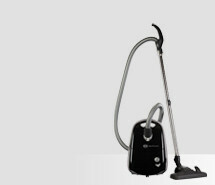 This protects the vacuum cleaner from scratches and turns the SEBO AIRBELT E1 BASALT RDE into an eye-catcher. 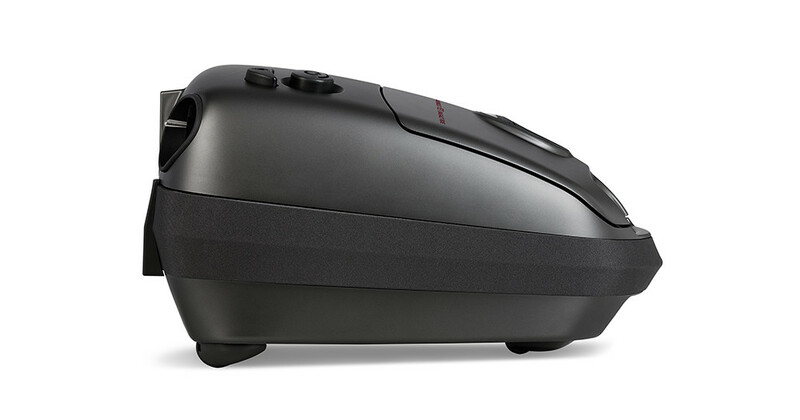 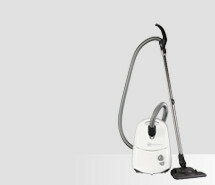 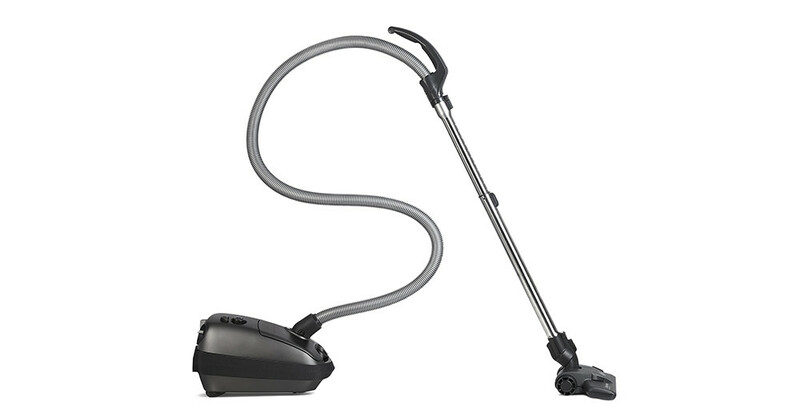 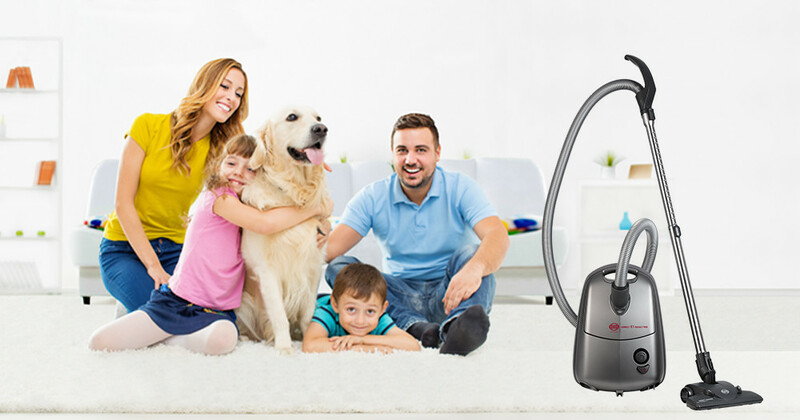 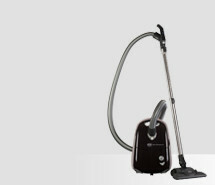 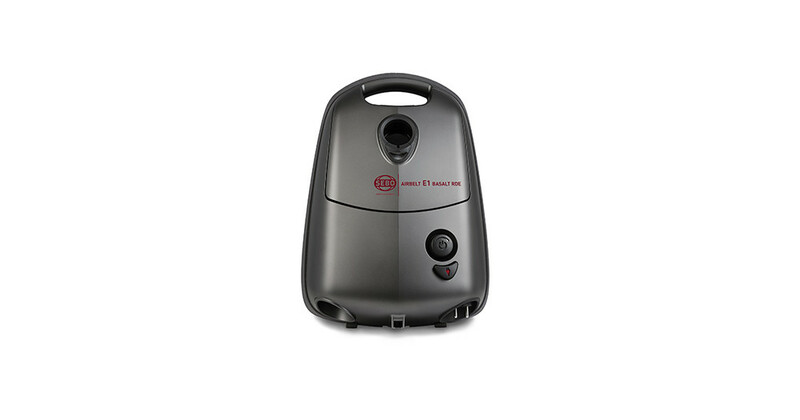 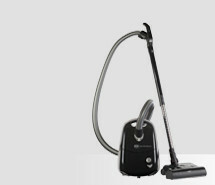 The quality vacuum cleaner offers a brilliant BOOST function - if required the power can be increased for a short time.